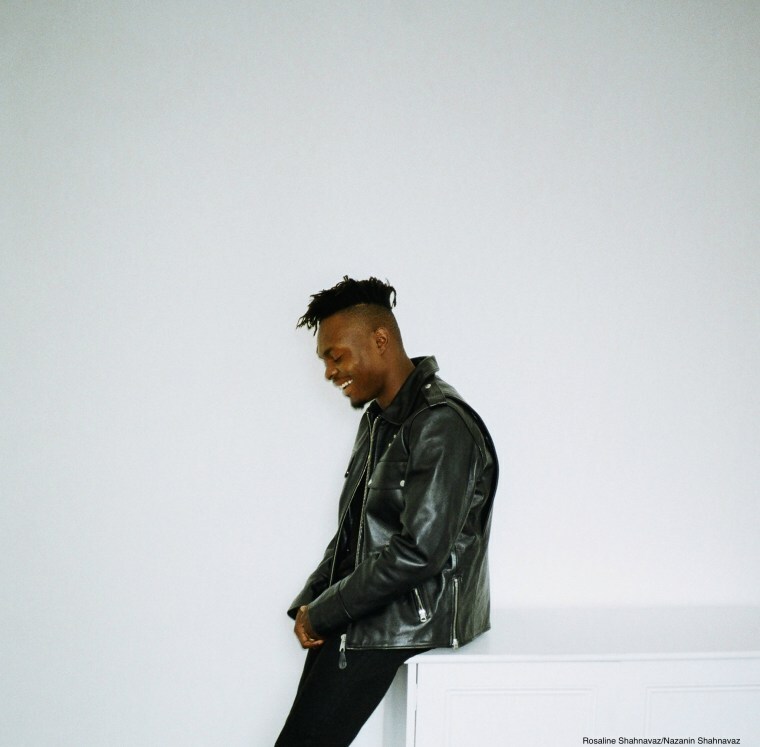 U.K. singer AZEKEL recounts a love that he just can't shake on "Stuck." 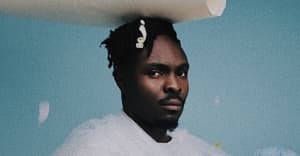 With his R&B vocals and bluesy inflections, he finds himself right back in the same roundabout and he can't find a path to get out of it. He sings, Stressed out hungover in the studio/ Trying to play some chords but they don't seem to go together/ Just like me and you. Despite his better intuition, his lover's holding on to some hope that the two of them can work and it's hard for AZEKEL to break free.